Led by Dr. Philip Ivens. 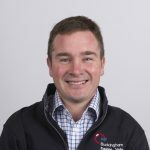 Philip is a recognised specialist in equine internal medicine recognised by both the Royal College of Veterinary Surgeons and the European Board of Veterinary Specialisation. 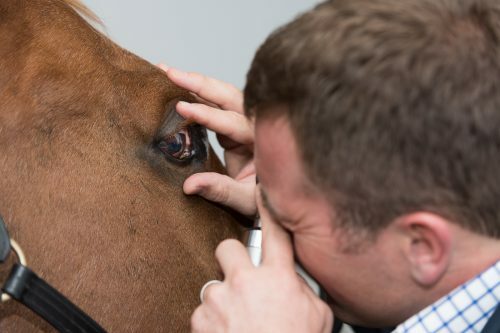 His particular interests are in the treatment of sarcoids, gastric ulceration and the equine eye as well as being one of the country’s leading authorities on equine infectious disease.  The Sarcoid Clinic is a specialist referral service for the treatment of equine sarcoids. The clinic offers a diverse range of sarcoid treatments for horses suffering from the complex skin condition. Treatment options including laser surgical removal, chemotherapy (e.g. AW4-LUDES, Cisplatin) and immunotherapy (e.g. BCG injections). Through the high number of cases seen at the clinic, advice can be given on the most suitable treatment for each sarcoid presented. 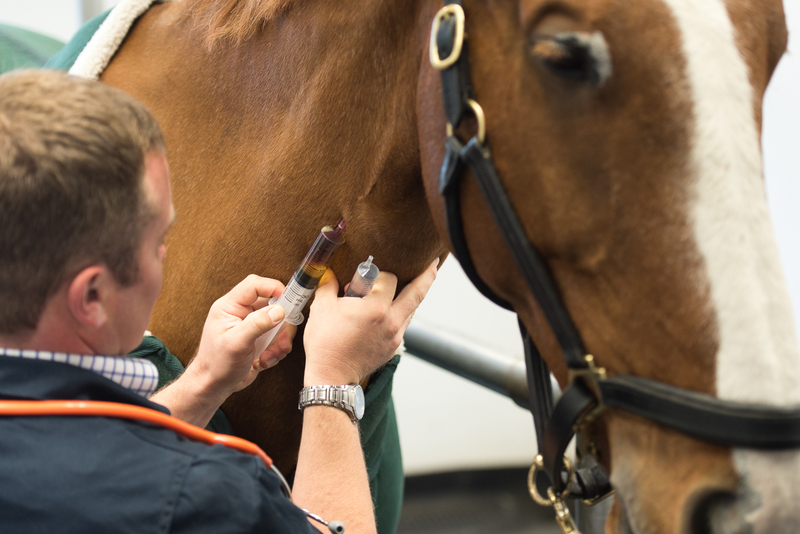 Sarcoids are the most common skin tumour affecting the horse. The number of sarcoids affecting individual horses is variable from one to many. Sarcoids can occur anyway where on the skin however common predilection sites are the groin/sheath, axillae (armpits) and eyes. Sarcoids commonly multiply on the individual horses, sometimes very rapidly while others remain relatively, or even completely, static for years. Therefore careful monitoring of the sarcoid is important in determining when and if to treat. A few individuals will show spontaneous remission but this is the exception rather than the rule. In most cases appropriate treatment is recommended directed by a veterinary surgeon. There are many therapeutic options. I advocate an integrated multi-modal approach as recurrence is always a concern. I do not think there is one treatment modaility that is superior to others universally. I think tumour position, type, previous treatment history, patient temperament and use are all important considerations. Certain treatments such a rubber ring can be very successful in one scenario and a disaster in another. Often a combination of techniques need to be employed on more complicated cases. 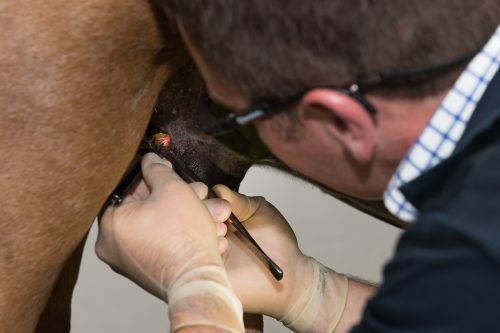 We specialise in using laser diode surgery and local chemotherapy in the form of cisplatin/sesame seed oil emulsion injected into the lesion. However we employ all the techniques listed below dependent on case selection when need. The Buckingham Equine Eye Clinic (BEEC) is a specialist referral service for diagnosing and treating ophthalmic conditions of horses. 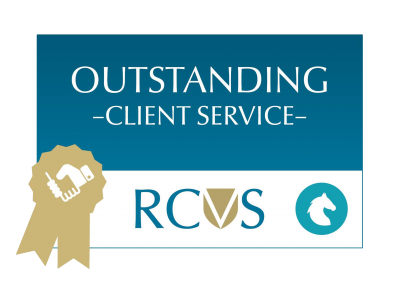 It is a division of Buckingham Equine Medicine Referral Service which treats horses located in the south of England and beyond.  The clinic is uniquely supported by one of the world’s leading veterinary teaching hospitals, the Royal Veterinary College (RVC). 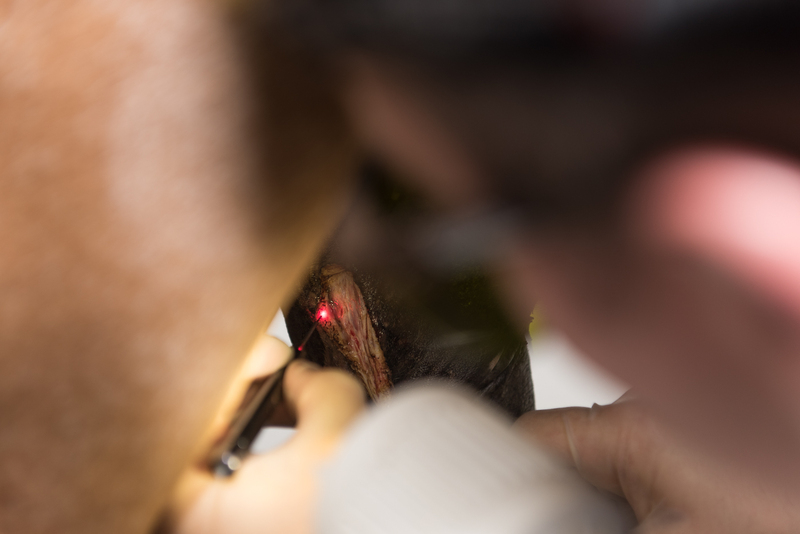 Through a unique collaboration, cases requiring advanced surgical techniques may be treated via this partnership. If you would like to arrange a referral for an eye condition please contact us by email or telephone. We look forward to hearing from you. Some horses suffer from repeated bouts of colic. This is uncomfortable for the horse and frustrating for an owner. 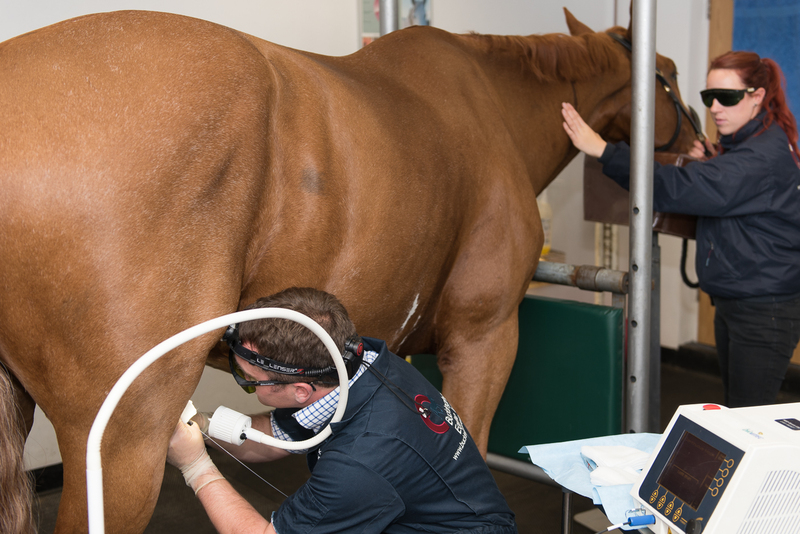 Thorough investigations into the specific cause of the colic can help to diagnose the site of pain so that treatments can be instigated to prevent further colic episodes. Gastric ulcers are common in all types of horses including sports horses and leisure/pleasure horses. 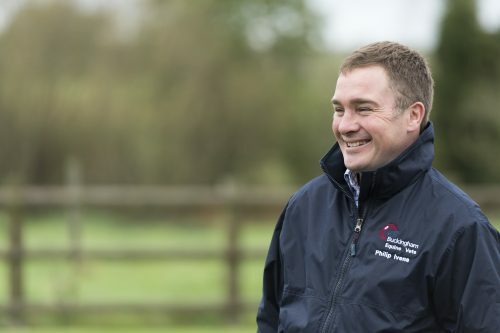 A lot of the information available on EGUS has focused on racing thoroughbreds (TBs) however a number of equine internal medicine specialists in the UK and around the world have begun to understand the disease in different horse types. Our case-load of gastric ulcers consists of diverse horse types and uses including dressage, eventing, show jumping and show ponies/horses. 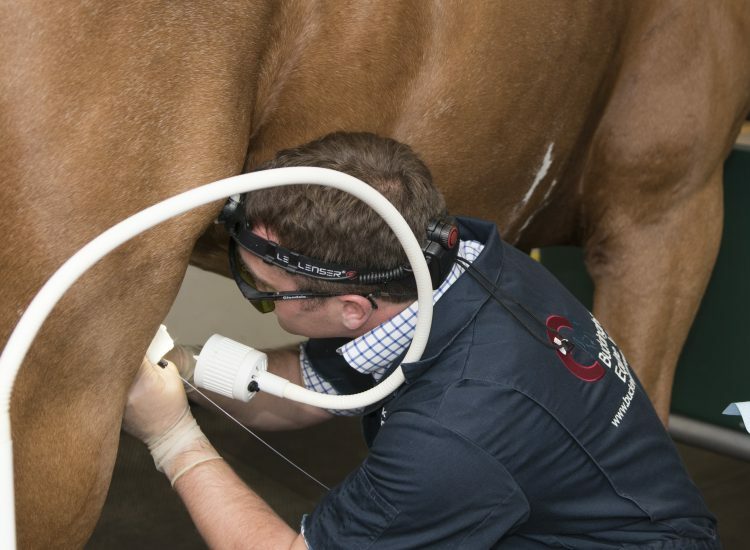 EGUS can be more complicated than in traditional racing TBs therefore accurate diagnosis of the type of ulcers is essential and requires the latest equipment and expertise. EGUS is a syndrome of a diverse group of diseases that affect the mucosa (lining) of the stomach causing inflammation and leading to erosions of varying depth. Importantly there are two different types of mucosae in the horse’s stomach: squamous and glandular. What causes ulcers is complicated and probably differs between the two mucosal types. Diagnosis relies on a careful and detailed history of the horse including diet, exercise and daily routine. The previously starved patient is then gastroscoped with an extended endoscope . The stomach is inflated and washed to allow detailed examination of all areas of the stomach including the fundus, cardia, margo plicatus, pylorus and duodenum. The ulcers are graded on an international scale for each anatomical position and differentiating squamous and glandular regions. Treatment relies on detailed analysis of the patient’s diet, routine and exercise. Proton pump inhibitors such as omeprazole are the corner stone for treatment of many patients however other treatments include mucosal protectants such as sucrulfate, pectin/lecithin, antimicrobials and histamine antagonists (e.g. Cimetidine, ranitidine). Repeat gastroscopy a month after commencing therapy is helpful in evaluating the response to treatment. Liver disease in horses is a condition that may cause weight loss, diarrhoea, jaundice, colic, light sensitivity of the skin, upper airway (laryngeal) paralysis, haemorrhage, fever and behavioural changes (hepatic encephalopathy). 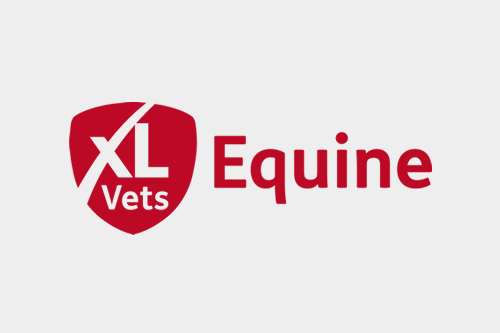 Equine infectious disease can severely affect a horse’s health and performance and in some cases prove fatal. When outbreaks occur they can be extremely serious and highly alarming for the horse owner. Philip Ivens is one of the UK’s leading specialists on infectious disease. He has published extensively in the scientific literature and regularly speaks on the subject. His particular interest on Strangles, a highly contagious and prevalent equine respiratory disease. What is a medicine specialist? In the same way in human medicine you wouldn’t expect a GP to perform heart surgery on you, you wouldn’t expect all vets to be able to perform all veterinary techniques to the same standards. For this reason various levels of qualifications have been set up to inform the general public of a vet’s specific interest and skills. The highest level allows vets to be called a specialist. 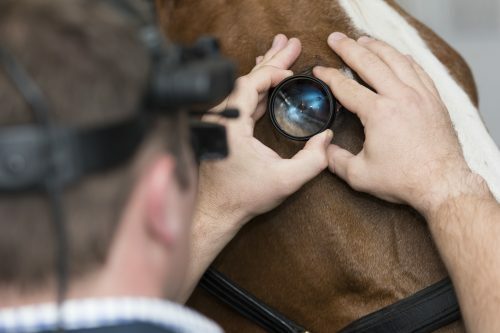 In order to be named a specialist a veterinary surgeon must prove by examination that his knowledge and skills within a particular field are of a high standard. In 2011, Dr. Philip Ivens was award the distinguished Diploma of the European College of Equine Internal Medicine, a division of the European Board of Veterinary Specialisation. By achieving this qualification Philip is a recognised specialist in his chosen field. 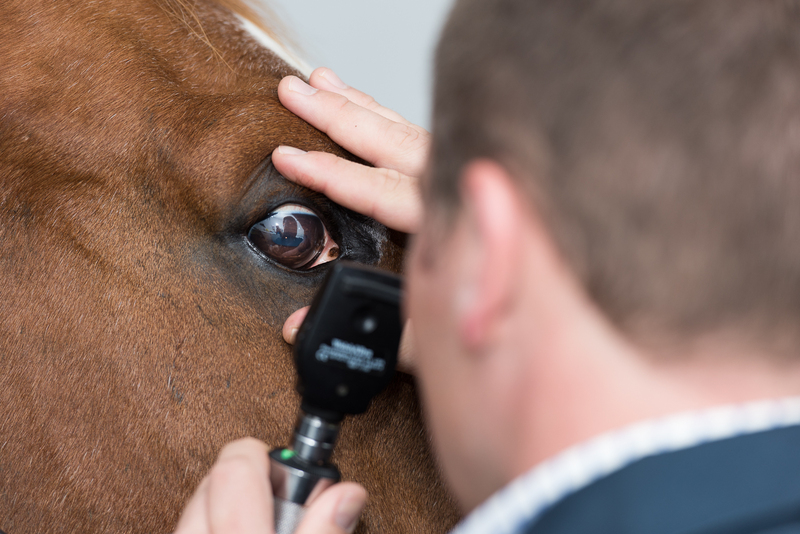 Complex cases that have previously been seen by a horse owner’s primary vet may need ‘referring’ to a specialist for further investigations. To enhance case continuity a full set of discharge instructions are given to the client after the appointment and immediately faxed/emailed to your practice. A full and detailed veterinary report is also sent within 24 hours.